(Original 01-01-2016) I used to work at a place near Laumeier Sculpture park. It has a very good trail New year, new shoes. 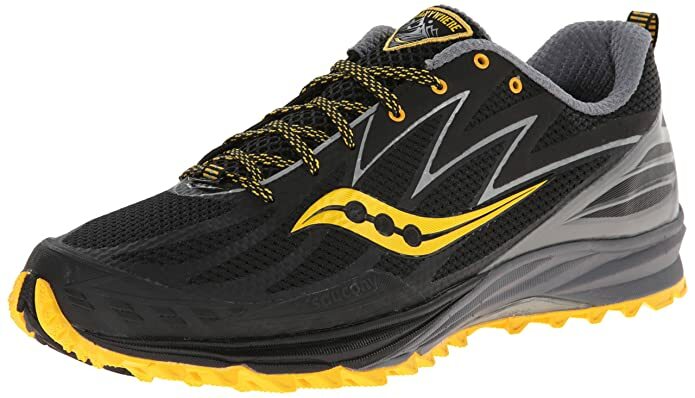 Saucony Men’s Peregrine 5 Trail Running Shoe, Amazon is running a 50% off promotion today. Just ordered today (Amazon Jan 1st one day sale is over, Saucony website has sale of $82, vs. MSRP $110, $82 is compared to Amazon current price of $100). Btw, Amazon does an amazing shipping speed these days, I ordered the shoes on Jan 1st (Friday), and I got it on Jan 3rd Sunday morning. I know it’s Prime shipping (yes they reply on USPS for local delivery), but still much faster than I expected. Merrell Moab Rover Waterproof, I got it when they have a $50 off Visa Checkout promo (not sure if this is still alive, but showbuy usually has some discount code). There is also a 20% off (Amex select offer) promo going on. My take: I have timberland shoes. They are decent. But Merrell and Saucony upped one notch in their specific field: hiking for Merrell and running for Saucony. I also had Asics running shoes in the past, their build quality is just not as good.